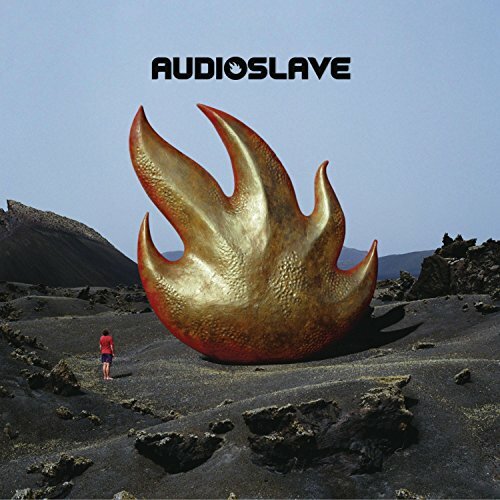 The first image on the page is for Audioslave - Audioslave, followed by the original. Also check out the most recent parody covers submitted to the site. It's also the name of an awesome MacGuffin in Chrono Cross.